The concept of networking can seem obscure or even daunting at first. Jessica Marsack is a PhD student with the School of Nursing and Center for Sexuality and Health Disparities at the University of Michigan. She explains (with tips) that once you get started, the time you put in to networking leads to valuable rewards. As a new (and current) graduate student I was often told to go to conferences, not only to learn about the newest research, but also to “network”. While this is a commonly used phrase, I find it is less commonly explained. There are certainly prescribed avenues for networking at conferences, such as meet and greet sessions or “speed dating” activities. However, I don’t believe networking has to be a formal encounter. 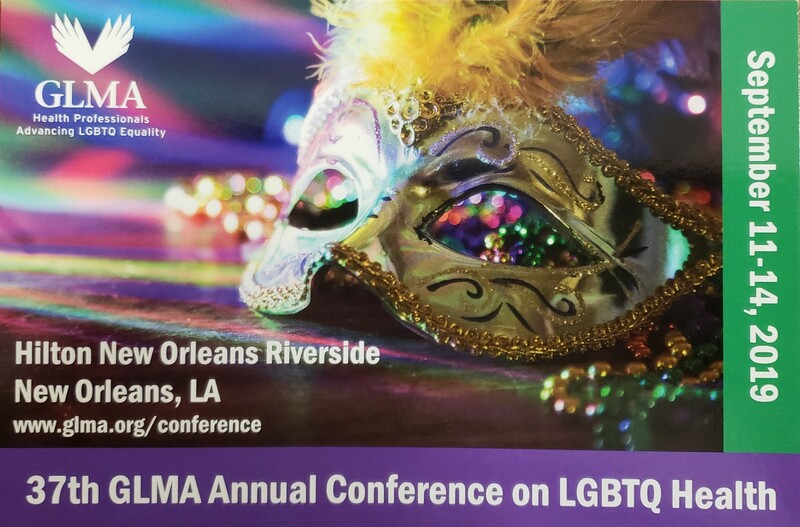 While attending the 2016 conference of the Gay and Lesbian Medical Association (GLMA), I informally asked if Dr. Peggy Chinn, one of the nursing summit leaders, would like to have dinner and chat about the conference. She agreed, and this actually turned into a dinner with the entire GLMA nursing section leadership board. At this dinner I learned about the opportunity to become a student representative on the GLMA nursing section leadership team, and eagerly accepted an invitation to join. As a student representative I have been involved in the behind the scenes work of a national organization, and learned new skills such as website design and conference planning considerations- none of which would have been possible without that initial networking opportunity. Networking may seem intimidating to some- especially graduate students, who often suffer from “imposter syndrome”. Being surrounded by big names within the scientific community can be intimidating, and it may feel like you aren’t important enough for their time or attention. However, my experiences have been overwhelmingly positive. Scientific conferences are designed for people to discuss and share their work, so even the “big names” in your field are expecting people to engage them in discussion. Everyone I’ve networked with at conferences has been friendly and open to conversation, and suggested avenues for research or posed questions I had not considered. In this way, networking can provide opportunities for bettering yourself and your research. Your networking can also turn into new skills and opportunities that might not arise any other way. If you’re feeling nervous, it can help to pick something concrete to start a conversation about. Ask a specific question about a poster presentation or talk your person of interest presented. If that question relates to your research, you can segue into talking about your work if that is your goal. If they aren’t presenting anything, simply asking people about their newest project or future research interests generally catches the focus of fellow scientific minds. These informal networking techniques can lead to new possibilities you may not achieve through other means. As intimidating as it may seem, both you and your research will benefit in the end- and you are worth it.